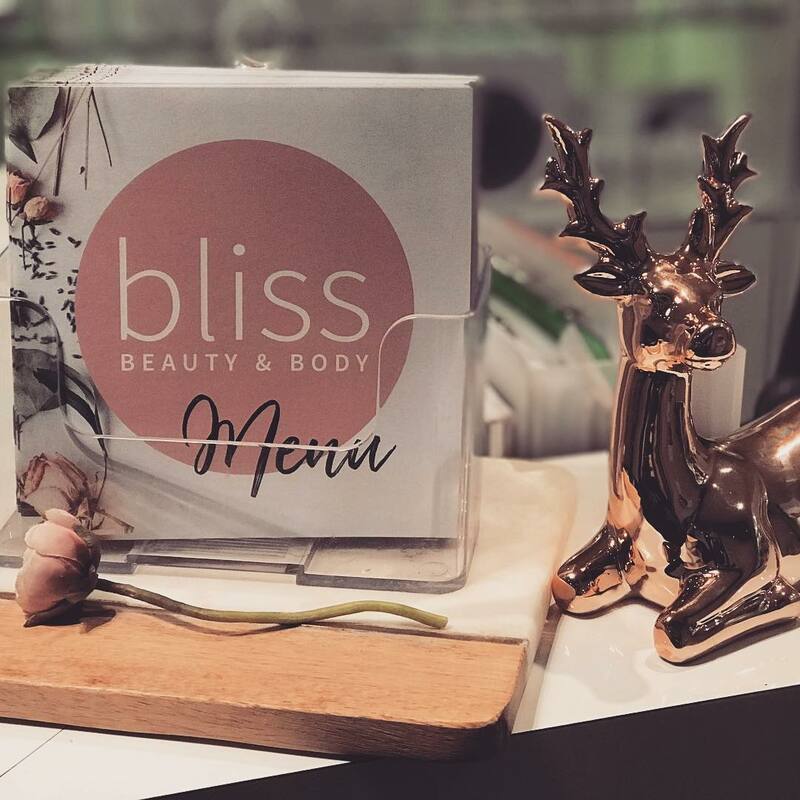 Home | Latest News | Bliss Beauty & Body Are Our December 2018 Clinic of the Month! 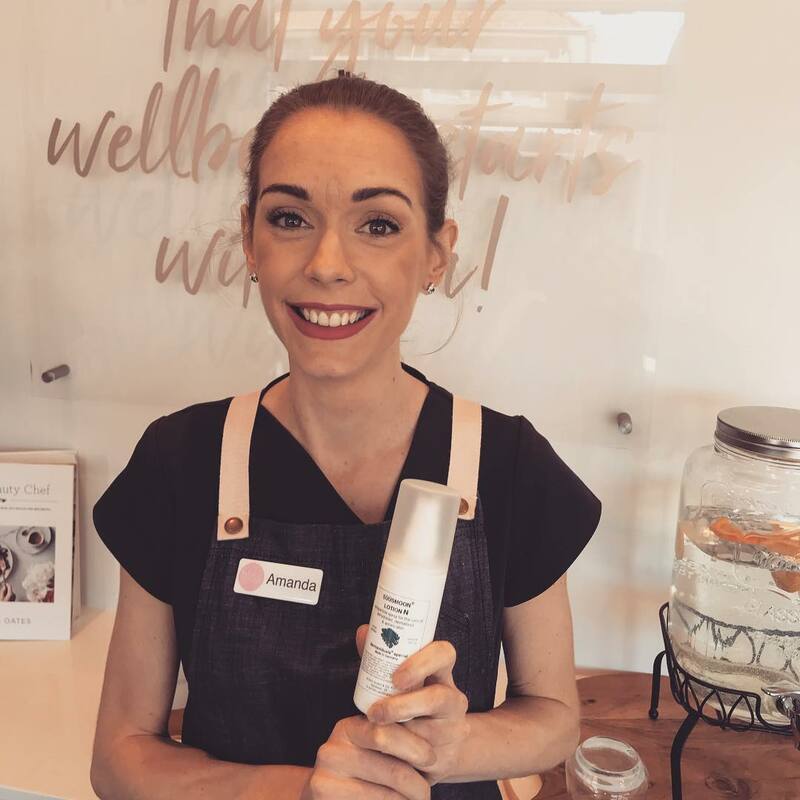 Bliss Beauty & Body Are Our December 2018 Clinic of the Month! 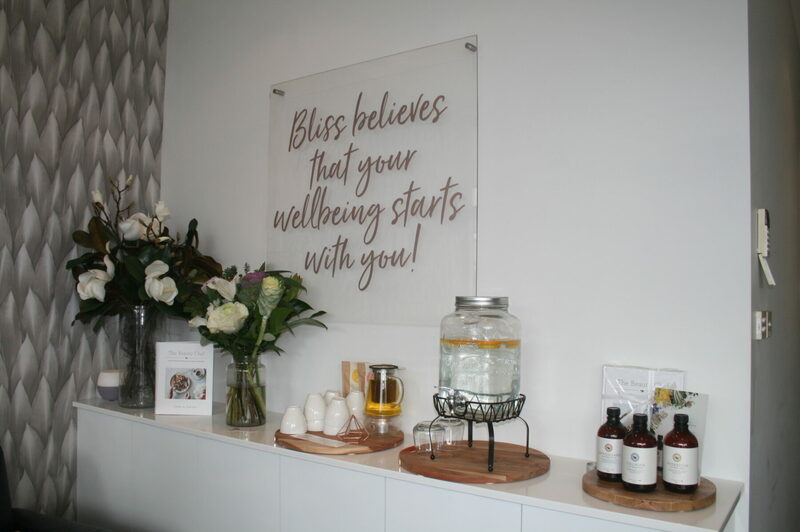 Bliss Beauty & Body is located in the beautiful suburb of New Lambton in Newcastle. New Lambton is a quaint area with a wonderful vibe and lovely locals. Bliss has been treating skins since 2006, and has grown incredibly over this time. They began above a hair salon in a small, two room space. Now Bliss has a stunning shopfront, split over two levels with seven lovely treatment rooms. 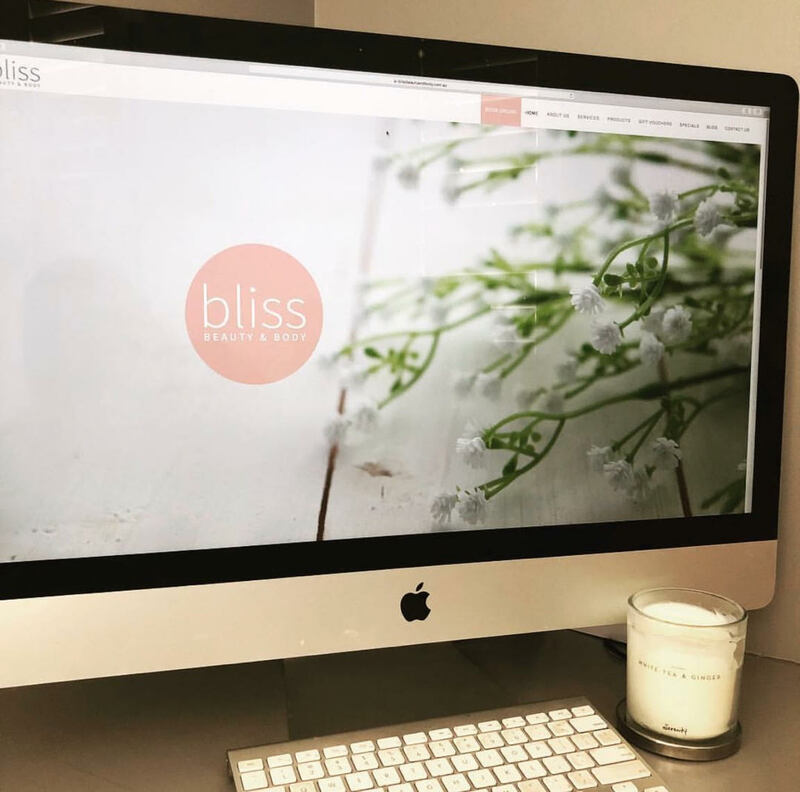 Bliss is renowned for their high level of client care, taking the time to listen and create a bespoke treatment plan for everyone that walks through their door. 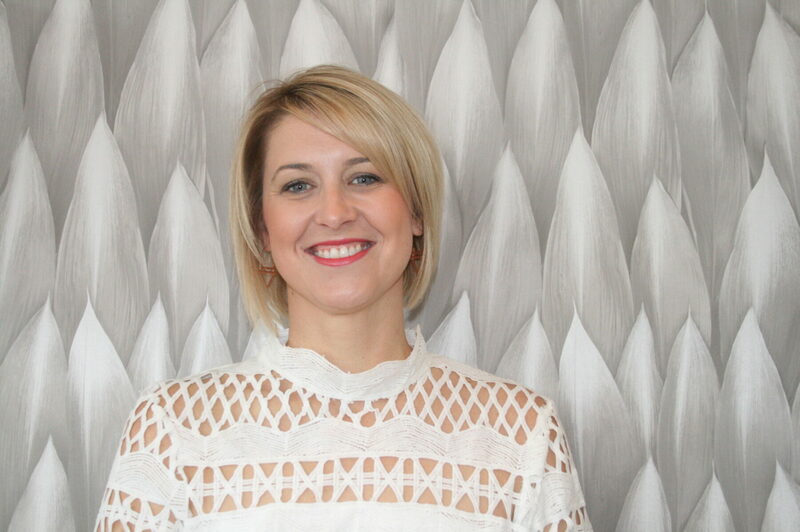 Owner & Director, Alicia, chatted with us and gave us a sneak peek into her blissful world! 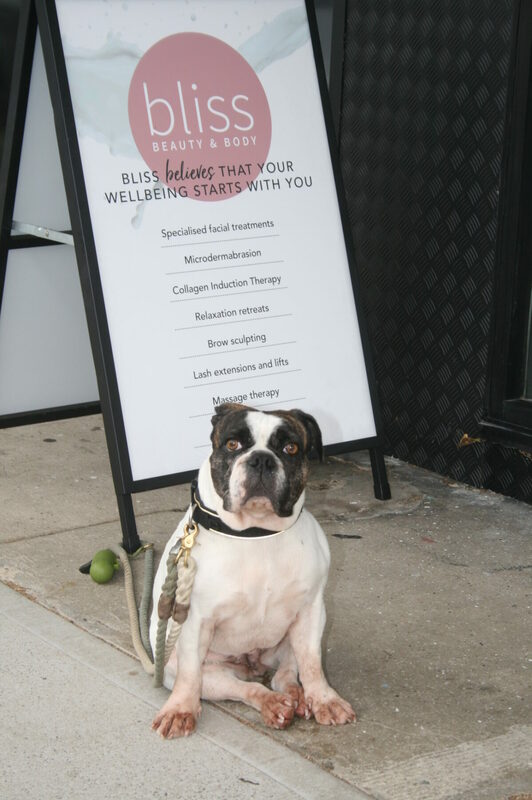 Keep up with Bliss Beauty & Body via their website, Facebook & Instagram.